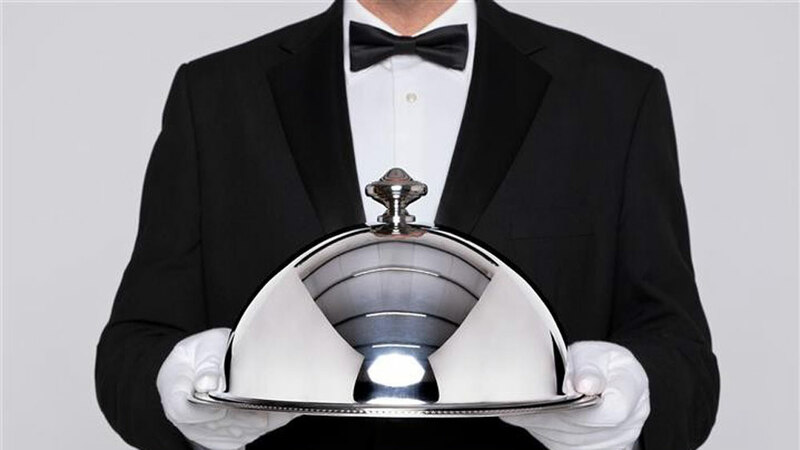 A few restaurants have switched to steel clay pots and tiffin boxes in order to counter major losses on home delivery. The Indian Hotels and Restaurants Association has issued a circular to its members asking them to use reusable and recyclable containers for their parcel service. The ban may reduce environmental destruction or clogging of the drains, but the bill for home-delivered food is sure to increase. The government's ban on one-time used plastics has put home delivery businesses in soup. On the other hand, restaurateurs admitted the fact that plastic was the easiest and cheapest way to carry food especially liquid items such as curry and soup. With the ban, restaurant owners are looking for an alternative which they said might not be cost-effective. At the restaurant front where the consumption of plastic is fairly huge like garbage bags, butchery bags, straws, take away containers etc, replacing them with reusable material will be a significant shift. A few restaurants have switched to steel clay pots and tiffin boxes in order to counter major losses on home delivery. In order to minimize the costs, one needs to keep a container ready at the doorstep with a serving bowl as the delivery boy will pour out the gravy items from his steel container into it. “Many shopkeepers have started charging the customers for the poly-bags in order to commercially discourage them. I ensure that my food is delivered in cloth bags; packing material we use is of paper, we avoid using plastic bags for our garbage too. We as individuals can make a lot of difference in our respective ways. As plastic is a serious issue in our country so corrective measures should be taken to protect the environment,” says Poonam Bhandari, owner of Cafe 96 Square. While several restaurants have shifted to paper, cardboard, silver foils, aluminum boxes and cane-based packaging to deliver food, some have discontinued parcel services until viable alternatives are found, in the wake of the statewide plastic ban. In case of a takeaway order, some eateries are even contemplating to keep monetary deposits, which would be refunded when the steel container is returned. As food items with curry or gravy remain a challenge in takeaway orders, there is a rise in demand for biryani delivered in eco-friendly clay pots. “This is a welcome step and keeping in mind the destruction caused by plastic, we have created a green zone in our hotel where we strictly keep in mind that no plastic containers, glasses or spoons are used in any form. We have trained our staff also about the evils of using plastics and we encourage them to forbid the usage at their personal levels as well,” shares Snehdeep Natt, Managing Director of Gagan group of hotels. It is not just the takeaways and deliveries that are the victims of the plastic ban. Most kitchen employees wear plastic gloves while preparing food. Plastic gloves in restaurants are mandatory to maintain basic hygiene levels. The ban extended to all these necessary plastic products have put restaurateurs in a fix. Even within the restaurant space, the worst hit is smaller chains and dhabas. Neither small chains nor dhabas can easily accommodate the cost of newer alternatives which are projected to be higher than plastics and will ultimately lead to the decrease of profit margins. More than 20 states in India have banned plastic including the capital city of Delhi. It will be interesting to see how the restaurants are bringing in innovative ideas and acting upon the ban! Serving Sicilian Food to Locals in Pune..
Top Fitness Trends of 2018..